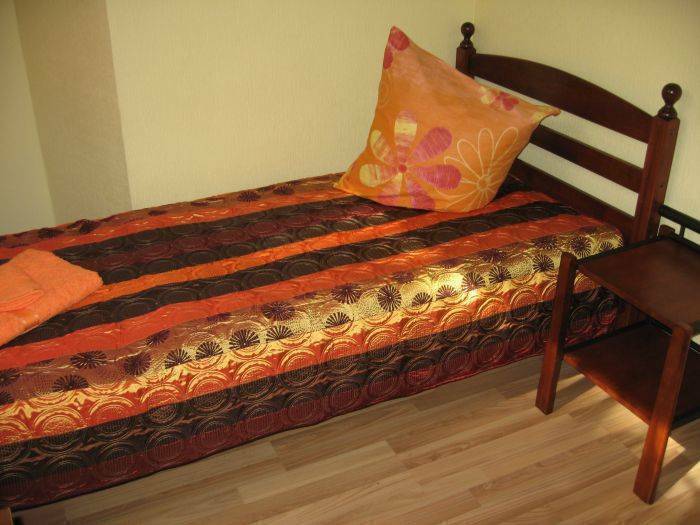 The Central Park Hostel have ideal dislocation in the very center of Riga and was opened in September, 2009. 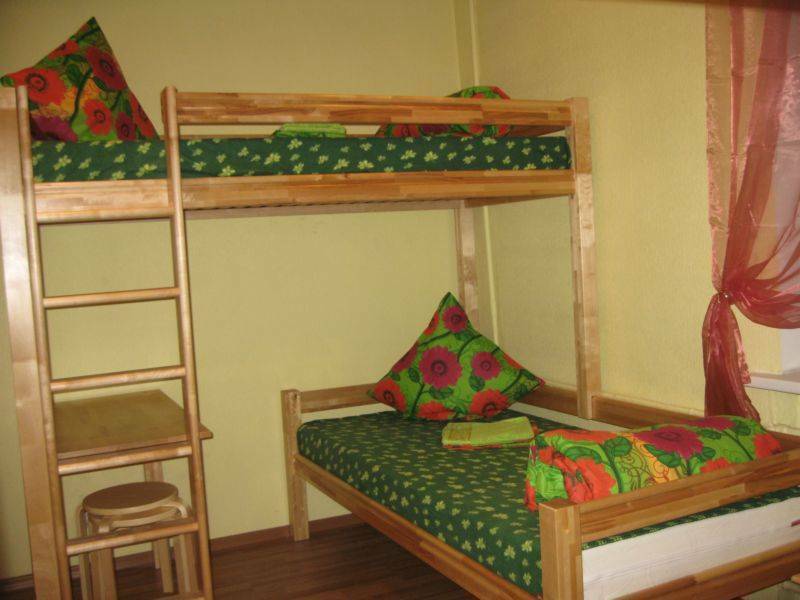 Hostel fitted with new beds, bedclothes and other furniture. 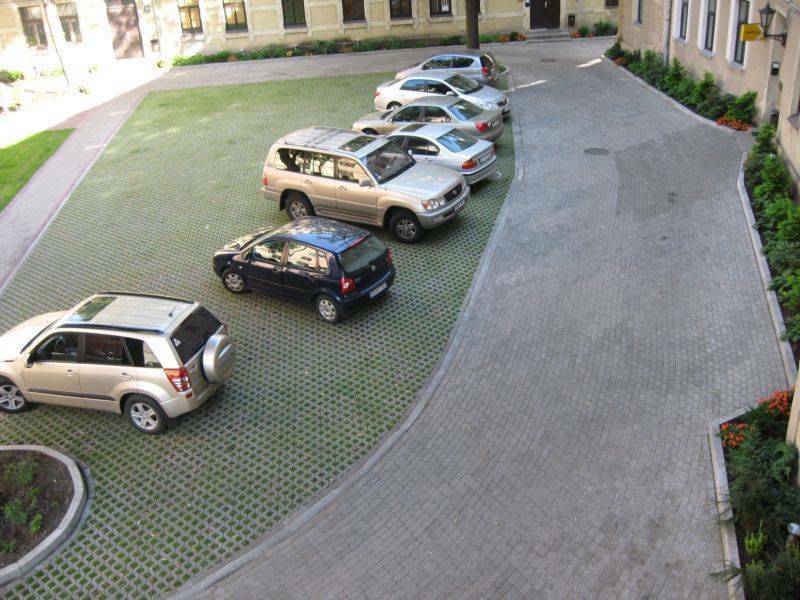 The hostel got its name because of its location in the very centre of Riga and due to the park resembling garden in the courtyard of the building where you can both sit for a while on a bench or park your car. The central railway station, terminals of trolleybuses, trams, buses and mini buses are within the walking distance of 2-3 minutes, but the international bus station where you can take your bus both to the regional towns of Latvia or the neighboring countries, e. g. Lithuania, Estonia, Russia, Poland, Germany and Czech Republic, etc, is within the walking distance of 10 minutes. We have many additional services- booking international bus tickets Eurolines, excursion tickets City Tour and other excursions, laundry, nanny service for your childrens, games and books for your childrens etc. We have also 2 rooms with private bathroom with shower (DB room for 2 persons and family room for 5 persons -DB bed and 3 separate beds). In the room you will have bed, depending on type you need, linen and towel included. Safe deposit box, table, chairs. Window views depending from room type. Park view or street view. 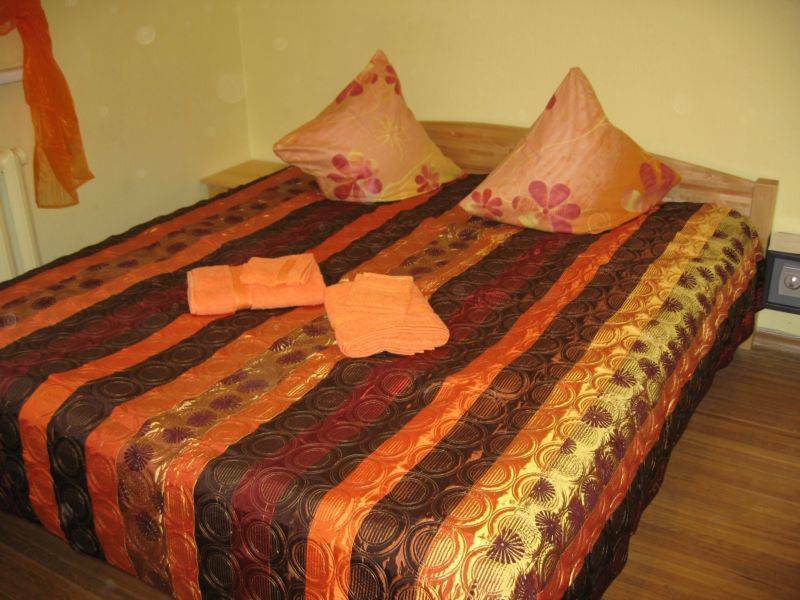 Our hostel is located in a very convenient location where the public transport of the city meets. It is also very convenient to come to us and go to the airport RIGA because the bus stop of bus № 22 is within the walking distance of a few minutes from our hostel and it will take only 30-40 minutes (depending on the intensity of traffic) to get to the airport. The central railway station, terminals of trolleybuses, trams, buses and mini buses are within the walking distance of 2-3 minutes.